M2K Motorsports breaks 300 MPH at the Texas Mile! 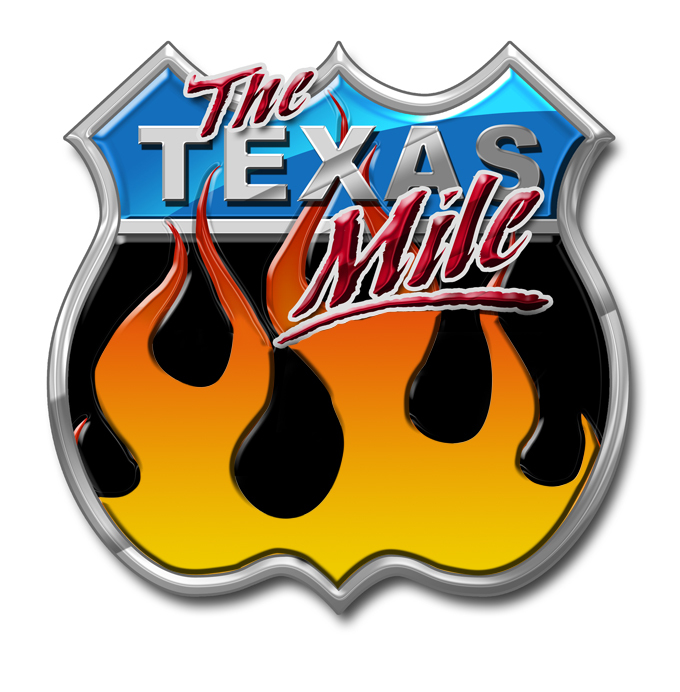 The Texas Mile will return to Victoria, Texas on October 18-20, 2019. If you want to participate in the 1-Mile Top Speed Racing event, CLICK HERE to register (Registration opens on AUGUST 11, 2019 AT 5PM CENTRAL). We invite cars and motorcycles with racers of all levels of expertise to participate. For more information on registering, CLICK HERE. A link will be placed on the main page of your profile to regiser, Click on the link. Tickets (wristbands) will be available for purchase at the gate the weekend of the event!